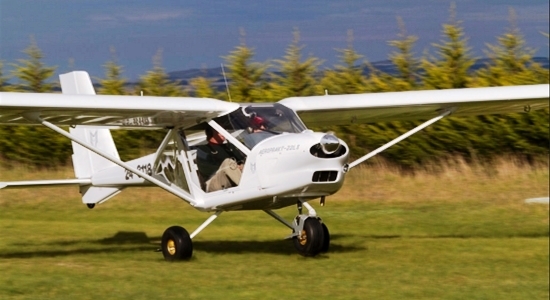 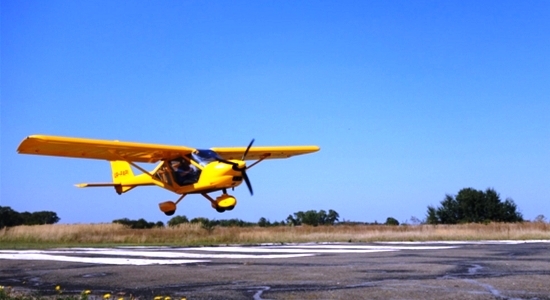 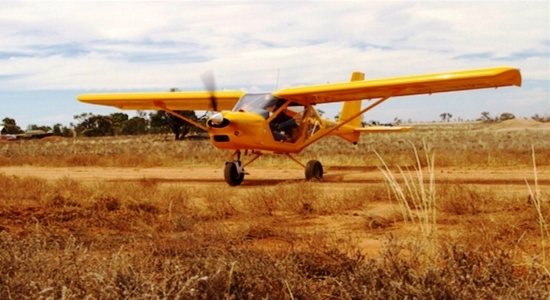 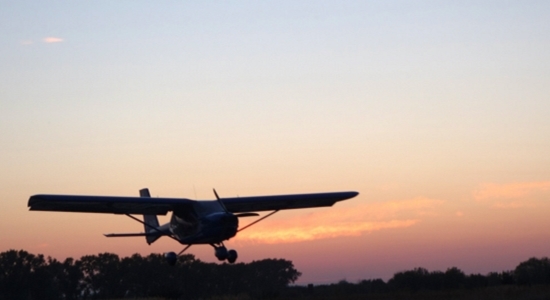 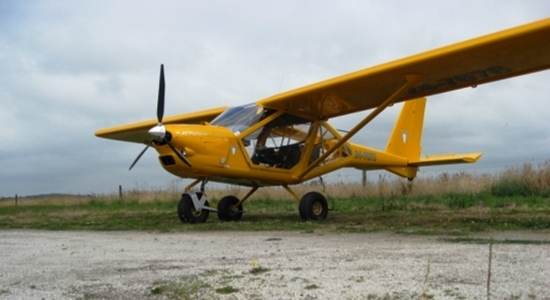 Townsville Sport Aviation has a special connection with the graziers and farmers of our region. 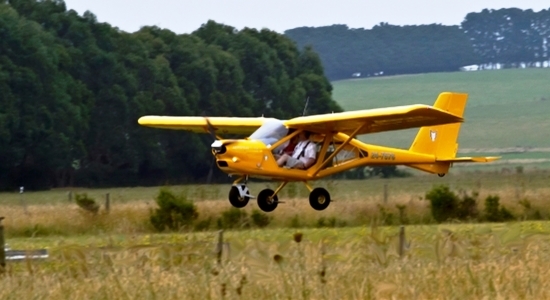 We are arranging temporary training from time to time in regional areas. 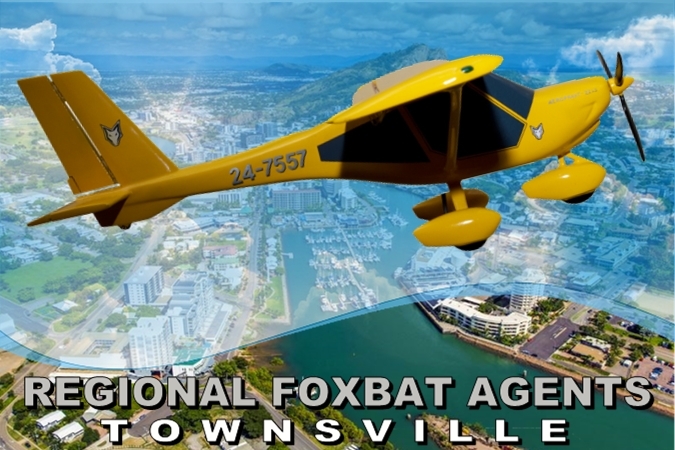 Talk to us also about how property owners are using their Foxbats on their own land.